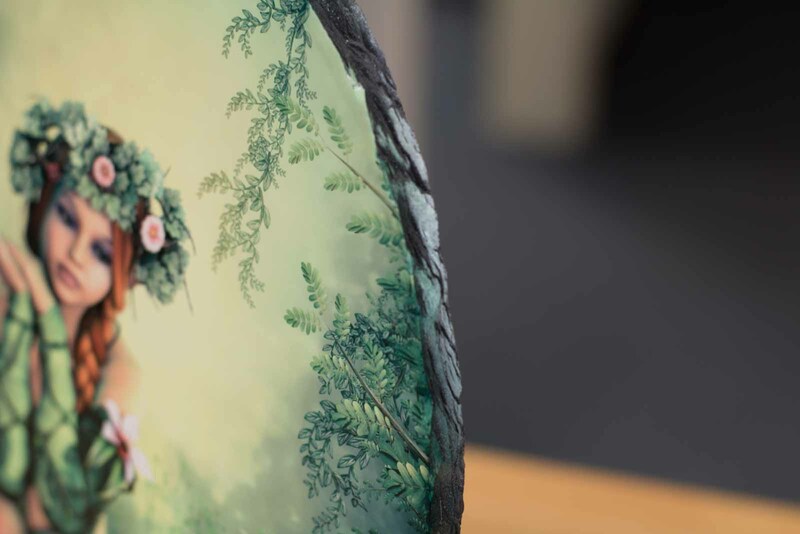 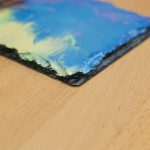 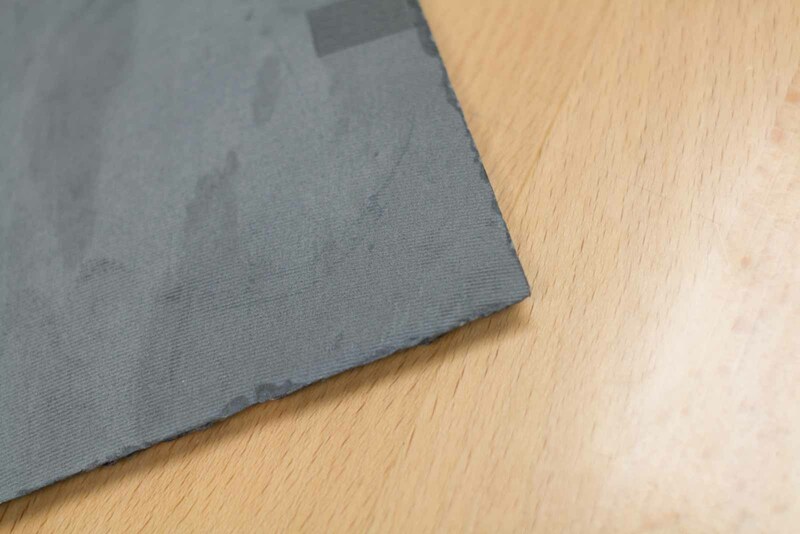 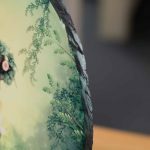 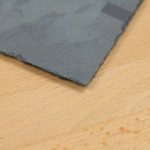 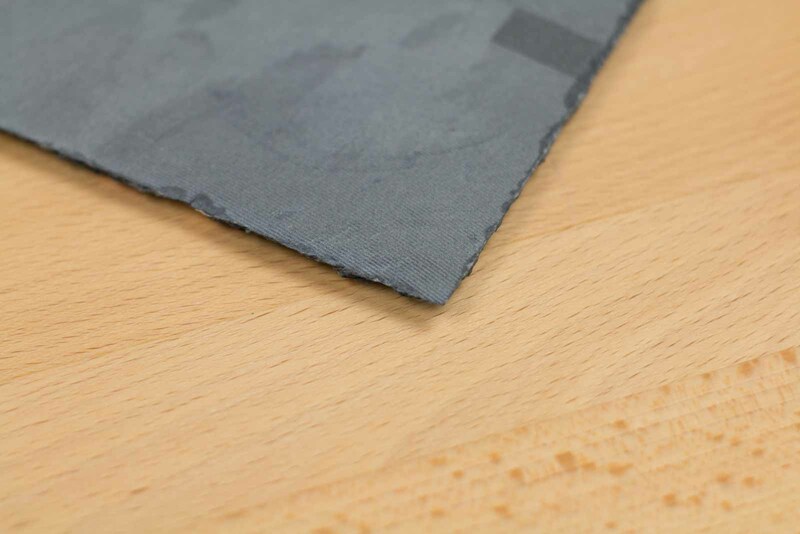 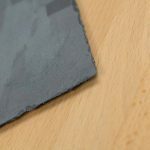 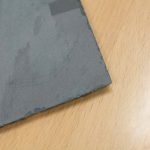 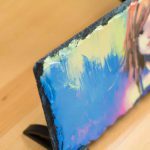 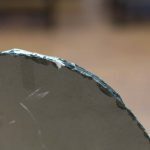 We are excited to be rolling our a brand new product in the form of actual stone slates with fractured edges that can display your artwork, photography or even text. 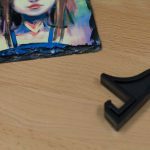 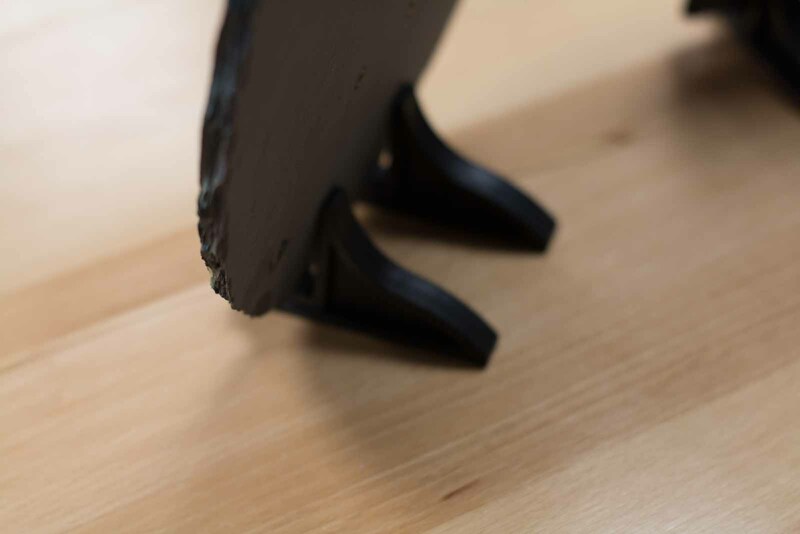 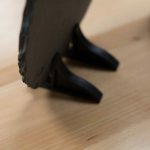 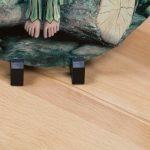 Two black plastic “feet” are included allowing it to remain upright on any table, desk or shelf. 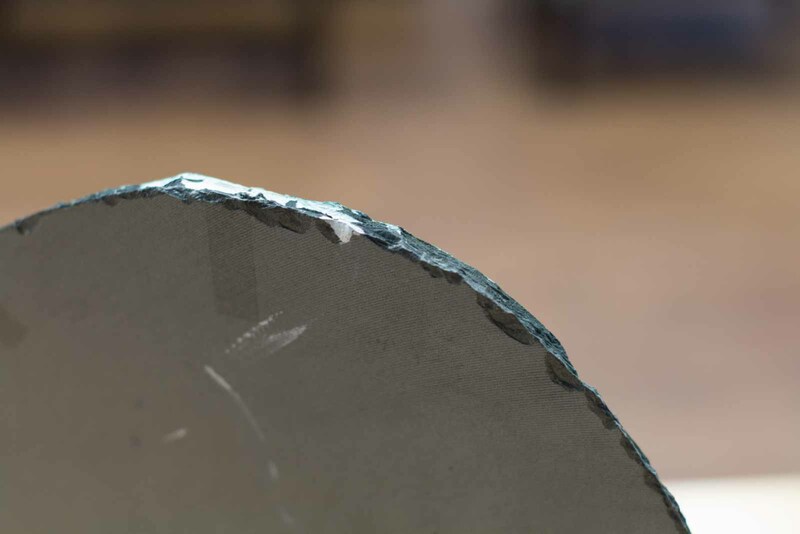 Each is unique due to their fractured edges and they can vary in size by up to 0.4″. 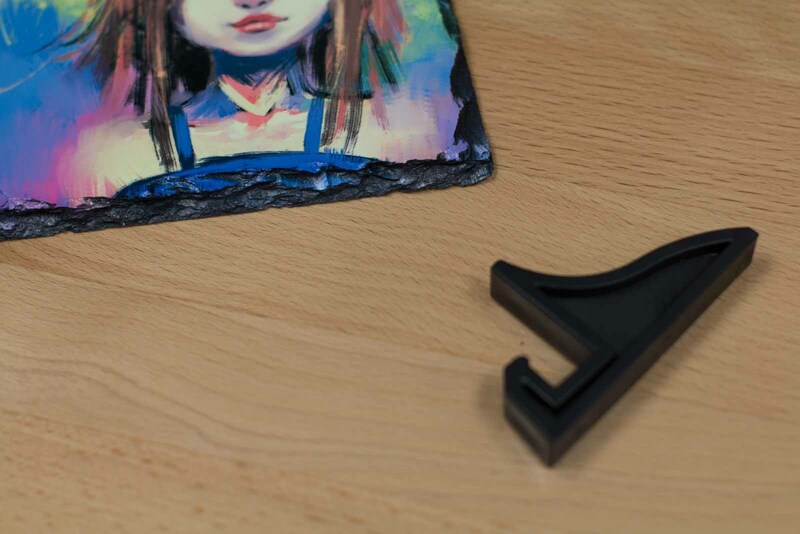 These are processed and shipped from our San Antonio headquarters to any part of the country. 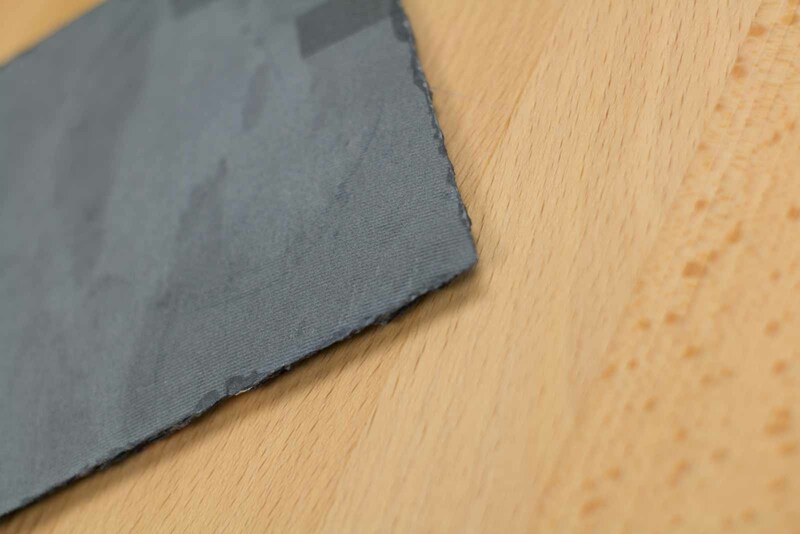 Artists or photographers can use our automatic drop shipping service to have their slate shipped to their customer. 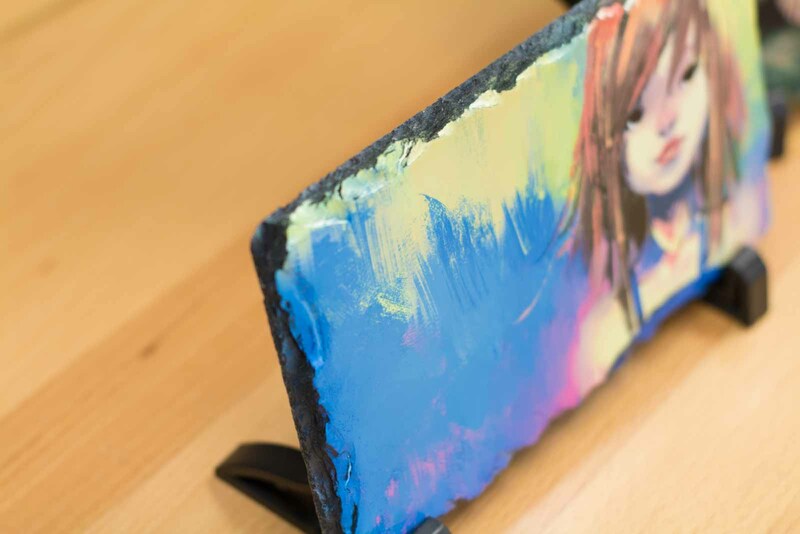 The image is first printed with a specialized Epson printer with dye based inks onto a transfer paper . 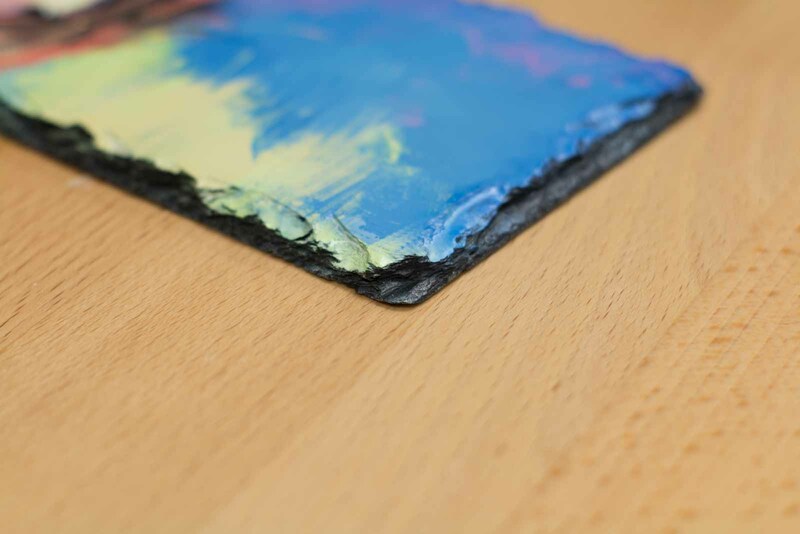 Just like with our metal prints, the dyes that make up the image is converted to a gas which ultimately fuses to the surface with the help of heat and pressure. 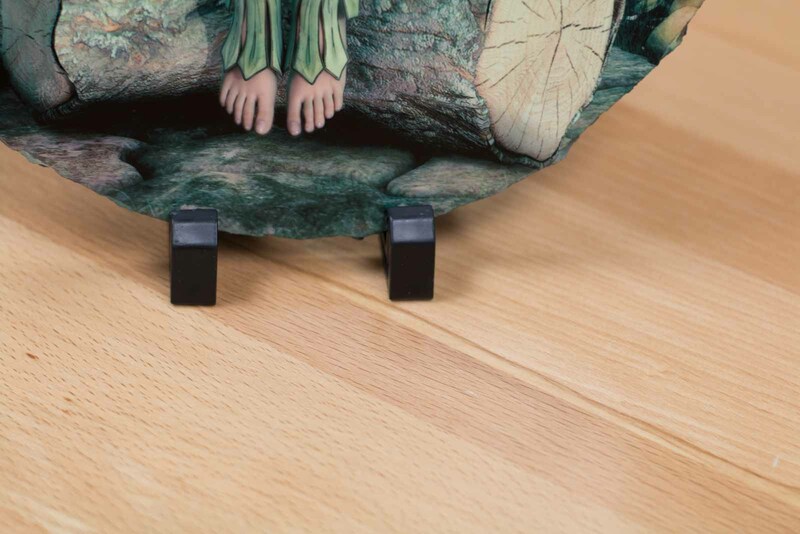 Because we are using a 6 ink system the color accuracy is incredible providing photo-realistic imagery. 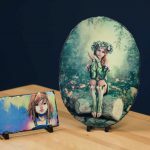 If you are looking to merchandise your artwork or photography, this makes an excellent option. 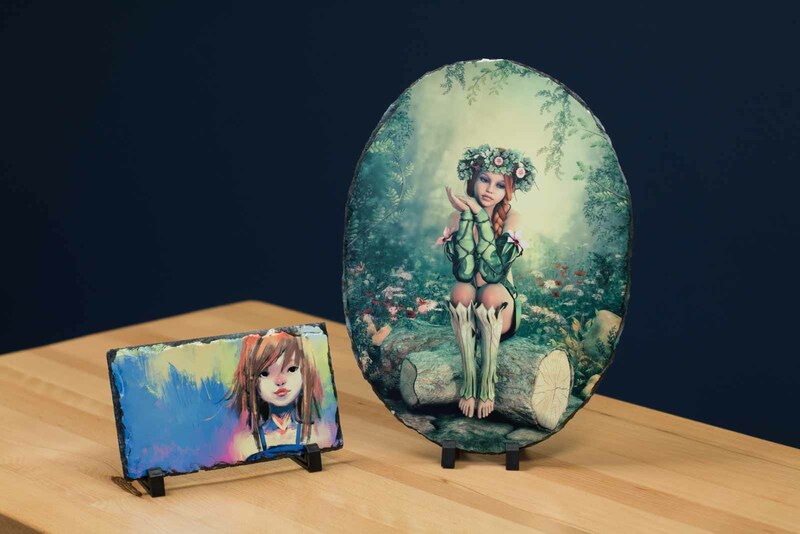 Checkout the process used to create these beautiful pieces.